Reprinted from The New York Times by Reuters on April 15, 2019. 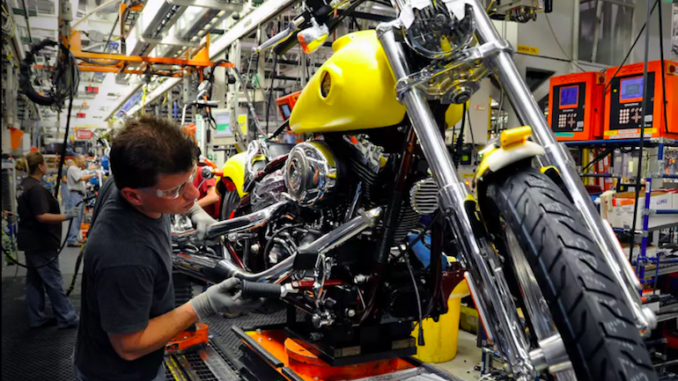 Earlier this month, the workers had rejected the motorcycle maker’s proposal for a five-year contract, citing non-financial issues such as temporary workers and job security. ..